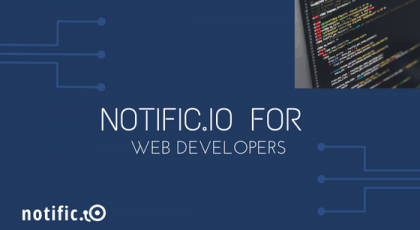 So far we’ve covered some of the basics of how to get Notific.io up and running to create a notification system for your web or mobile application. We’ve seen how to quickly set up email notifications and get started with the PHP SDK to interact easily with the Notific.io API. 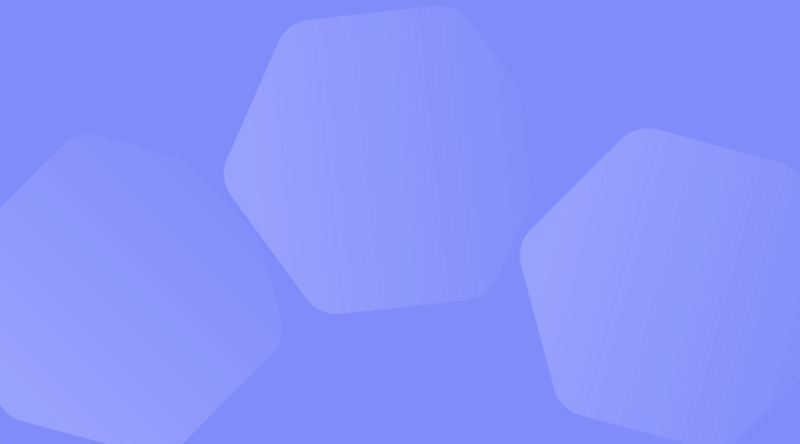 Now it’s time to dive deeper into some of the more advanced features that marketers and developers can make use of to create impactful notifications. Segmenting push notifications is one of the prerequisites for any successful marketing campaign. Notific.io lets you easily categorize and tag users in order to target them appropriately with email and push notifications. In this post, we take a look at how to group your audience into different categories with Notific.io. Given the importance of segmenting push notifications sent out to users, we’ve made it really simple for anyone to do. There are a few different ways in which you can go about that process. The first is through the dashboard, which gives you a no-code method to tag a particular recipient. If you prefer diving into code, you can use the API to automatically tag a user while creating a recipient. Let’s take an in-depth look at how you would go about tagging users with each of those methods. The Notific.io dashboard is the hub of all your activity on the app. The interface provides a simple WYSIWYG editor that can be used to fire off notifications to SaaS and web app users. It also provides analytics on how your notifications are performing. Another little thing you can do via the dashboard is segmenting push notification recipients. You would generally use the dashboard to categorize a user while first adding them. You can also do it if you want to update a user’s information. Say, for example, that you’re adding a new user and want to tag them as a subscriber. The image below shows how you can simply enter the name of the tag in the dashboard to add a user to that particular cohort. As you can see, the dashboard makes it extremely simple to group users by category. That said, it isn’t the most scalable way to go about the process. 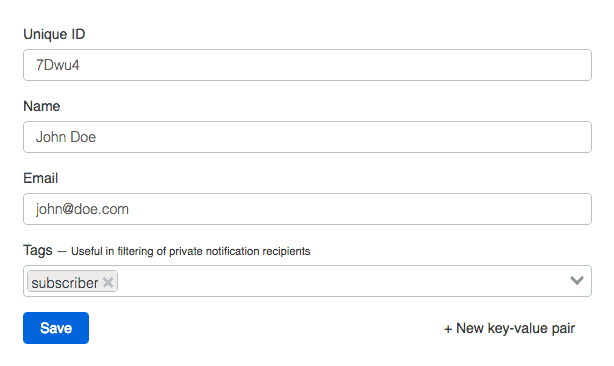 You might not want to have to jump into the dashboard to add a tag every time a new user subscribes to notifications. Don’t worry, you can always use the API for segmenting push notifications in Notific.io in a more scalable way. 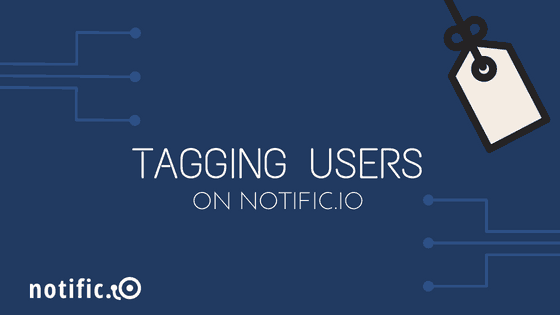 Notific.io makes it possible to tag users right from within your application. This is handy because you can automatically segment your audience based on where they are in the customer lifecycle or a particular action they’ve taken. Below is the API request you would use to tag a user who has signed up for the freemium version of your SaaS. As you can see, the request contains information on the user’s name and email. He is then added to the “freemium” segment based on that information. This is a powerful way for SaaS marketers and Internet entrepreneurs to interact with their audience using targeted messages, which increases the likelihood of conversions.